If you're anything like us, you're constantly trawling home magazines, Pinterest, interior designer sites, and blogs for inspiration, writing down your décor wish list as you go. But when the time comes to make those visual pins a reality in your own home, it can be tricky to strike a balance between the look you want and your budget. But thankfully some of our favorite vintage and luxury designer pieces have been reinterpreted into affordable alternatives to create your dream interior without hurting your wallet too much. Keen to shop your prized pieces for less? Read on for our personal picks. 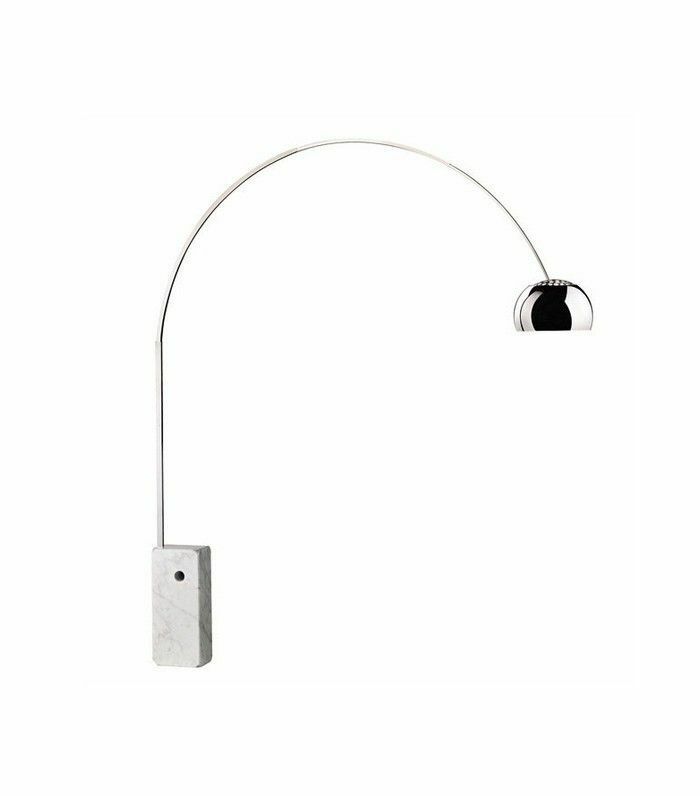 Inspired by a streetlight, the humble Arco has exploded in popularity since Achille Castiglioni and his elder brother Pier Giacomo designed it in the '60s. 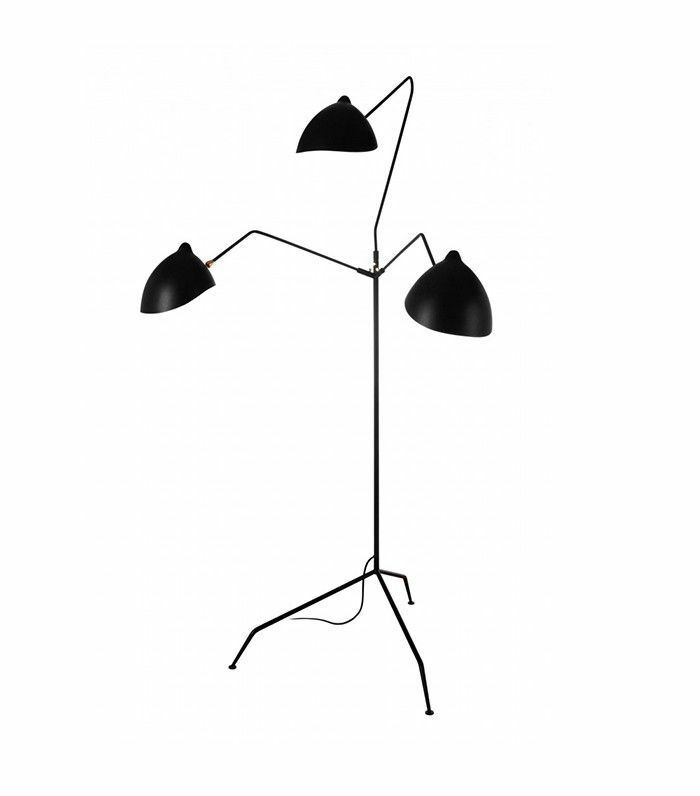 The craze for this unique floor lamp continues today and it's easy to see why. The unusual arch shape creates visual interest yet its minimal lines are subtle, so as not to detract from the overall look of the room. It's genius. That's why we love this affordable interpretation. There is something incredibly special about the Serge Mouille designs. Why? It's something to do with the interesting shape of the three arms and the cones that cover the bulbs, they somehow cast a different light. It lights up any room it's in—and we don't just mean literally. It's just so damn cool. You don't have to be a millionaire to afford one of these pretties; this France and Son version is just $400 compared to the usual $7000. 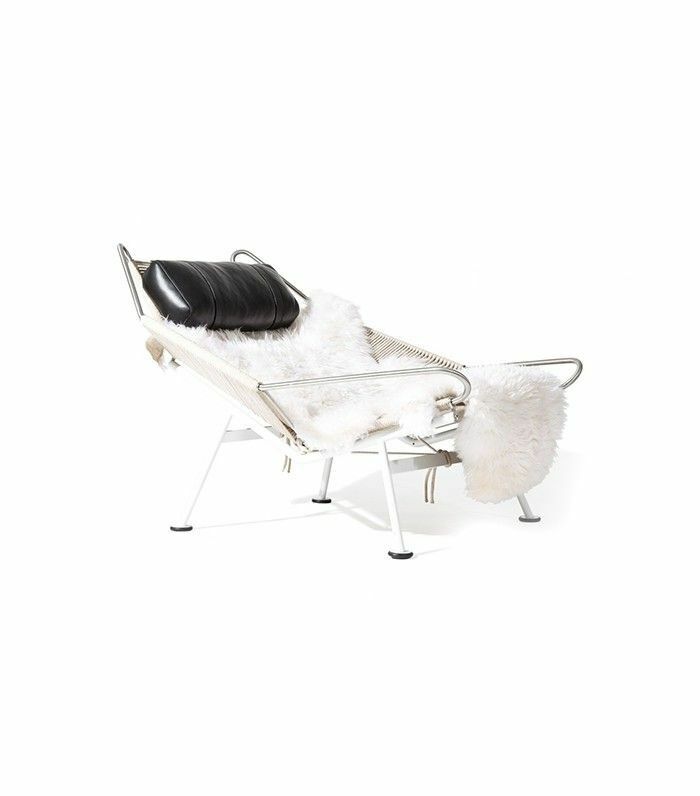 This would have to be one of the most desired chaise lounge chairs of the 20th century. Originally created in 1952 by world-renowned Danish furniture designer Hans J. Wegner, this midcentury marvel is a classic but it doesn't come cheap—and that's if you can find one. There's one for sale at 1st Dibs at the jaw-dropping price of $22,000. Most of us could never throw down that kind of cash on a piece of furniture, no matter how much we adore it, so this Rove Concepts version will more than satisfy our craving at $1824. Ahhh, the tulip, one of the prettiest side tables we ever did meet. 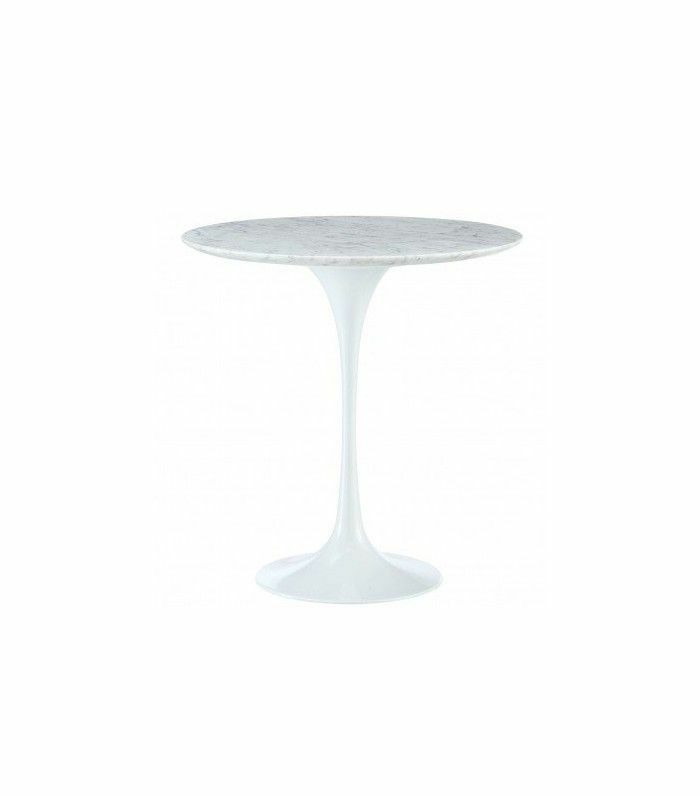 The Saarinen is incredibly stylish and looks good in just about any interior situation. It's the combination of a masculine marble top and feminine curves below that have earned this beauty a permanent spot in the hall of furniture fame. While we always recommend buying the original, this table normally retails for $600, which is a little steep for most people. This Poly & Bark version is a steal at $174. We've personally never met an Eames we didn't like. 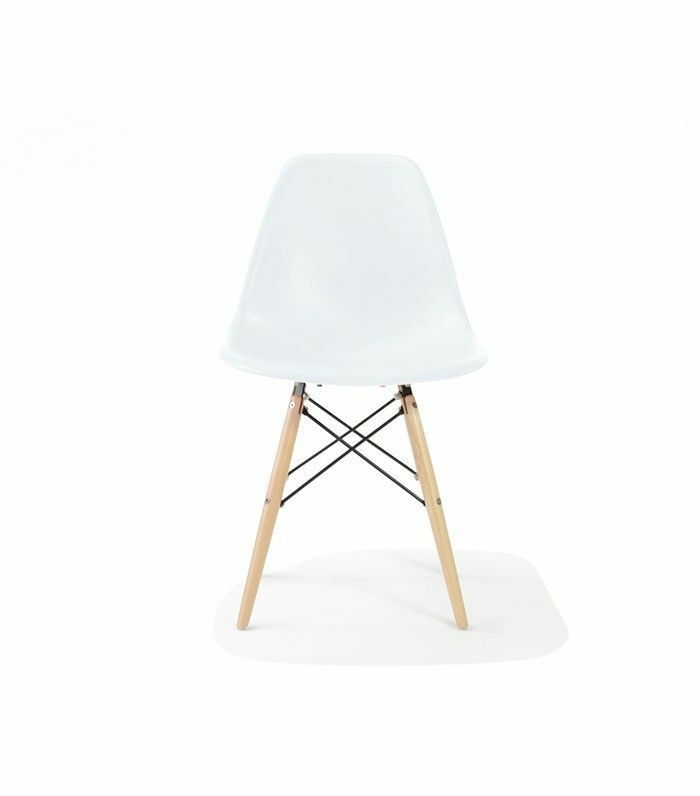 Husband and wife team Charles and Ray Eames are renowned for their sleek, sophisticated, and functional designs, stripping back the fuss to make way for fashionable simplicity. 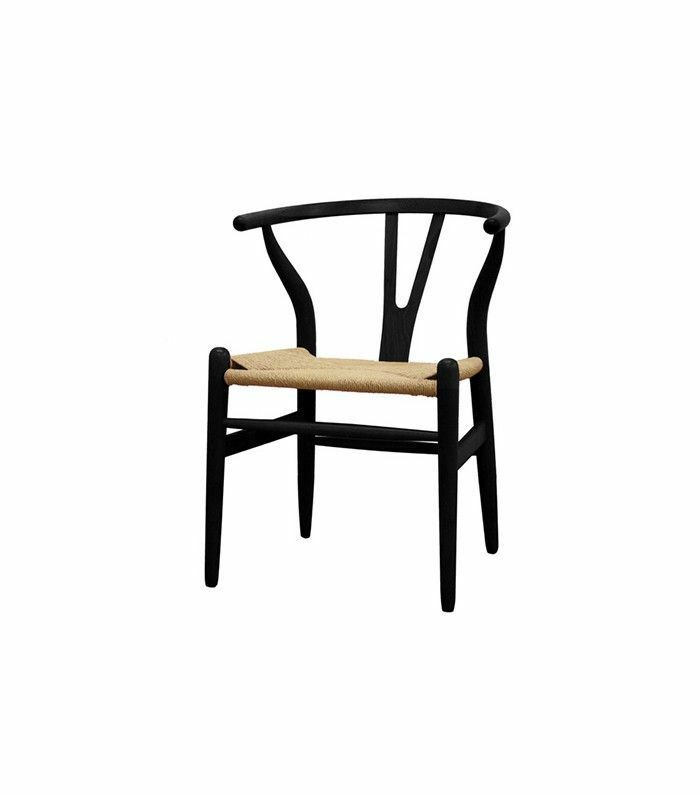 Their genius creations continue to please stylish audiences and the molded plastic chair is definitely one of them. The original can retail upward of $400, so this $79 style is a bargain. From all the home tours we cover, and there are many, the Wegner Wishbone is hands down one of the most popular dining room chairs we see. Its classic design combines comfort with style, which is always a winner in our books. Thanks to the increased demand, you can find quality look-a-likes for a fraction of the price. We love this Baxton Studio version, which is about $400 cheaper than the original. The bubble chandelier is a piece all MyDomaine editors hold dear. 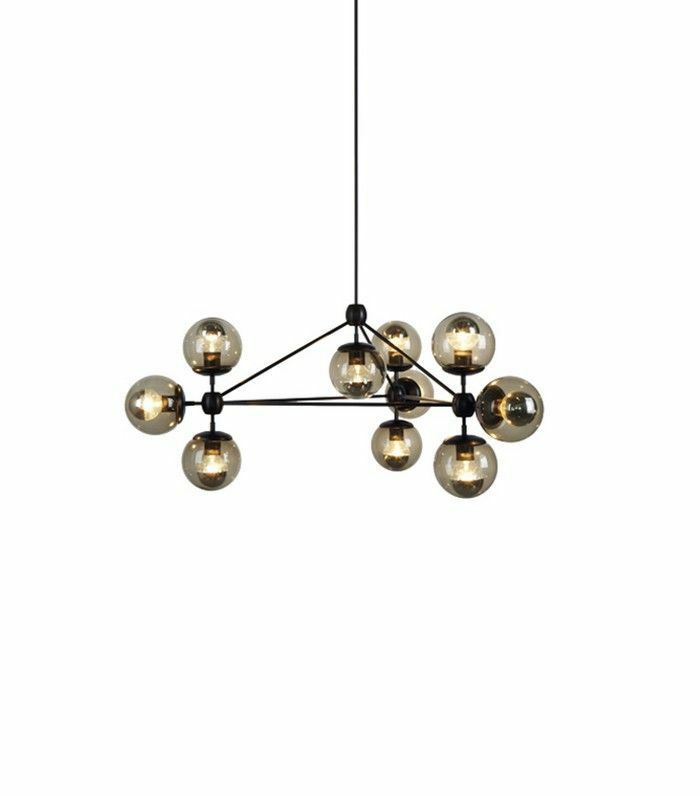 It's visually arresting with its organic shapes and smoky bulbs, making it the perfect complement to any dining or living space. If you have a spare $4000 to $5000, then invest in the original; otherwise, this gorgeous rendition is just $400. What designer piece is on your shopping wish list?